Ahead of Eurovision contest to be held in Tel Aviv, municipality issues call for volunteers to assist visiting tourists and journalists. 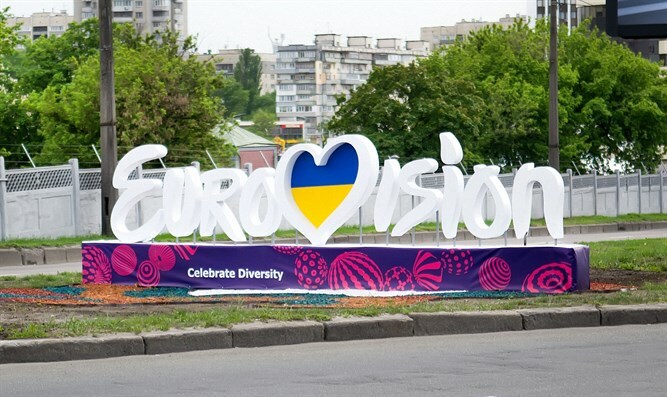 The 2019 Eurovision Song Contest to is approaching and is expected to attract over 10,000 tourists from around the world. Ahead of the event, the Tel Aviv-Yafo Municipality is working in order to create a positive experience for tourists and has issued a call for volunteers to assist tourists and journalists during their stay in Tel Aviv. The call was issued earlier this week and over 1,500 potential volunteers have so far sent in applications. The Mayor of Tel Aviv-Yafo, Ron Huldai, said: "The Eurovision Song Contest is an unprecedented and unique opportunity to show the beauty of Israel to the world. All the polls we do show that one of our greatest assets is that we are friendly, warm and welcoming and these are the assets we want to leverage in service of the thousands of tourists who will enjoy the best possible Eurovision experience." In 2016, 1.14 million international overnight tourists visited Tel Aviv. In 2018 that number rose to 1.85 million and in 2019 the number of international overnight tourists is expected to cross the 2 million mark and reach an overall new record.